These reeds are ideal for practicing beginners, but it is advisable to keep a supply of cane reeds too. These reeds are made with a plastic blend and they are consistant in their response and sound. 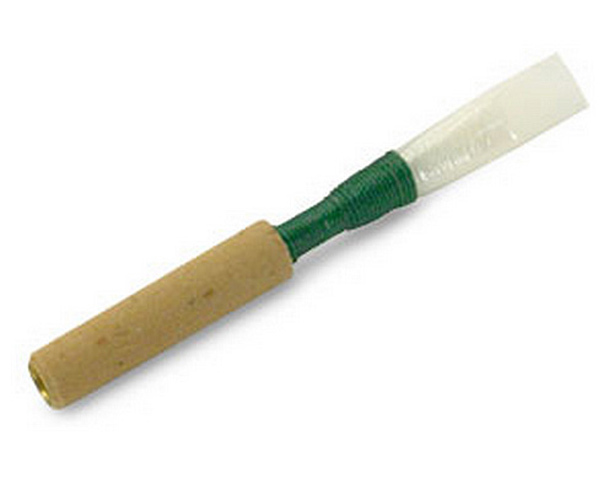 A benefit of these reeds is that they perform well under all environmental conditions.